A panel on Decentralization & Regulation with The Blockchain Association. Powered by Howard University Blockchain Lab. 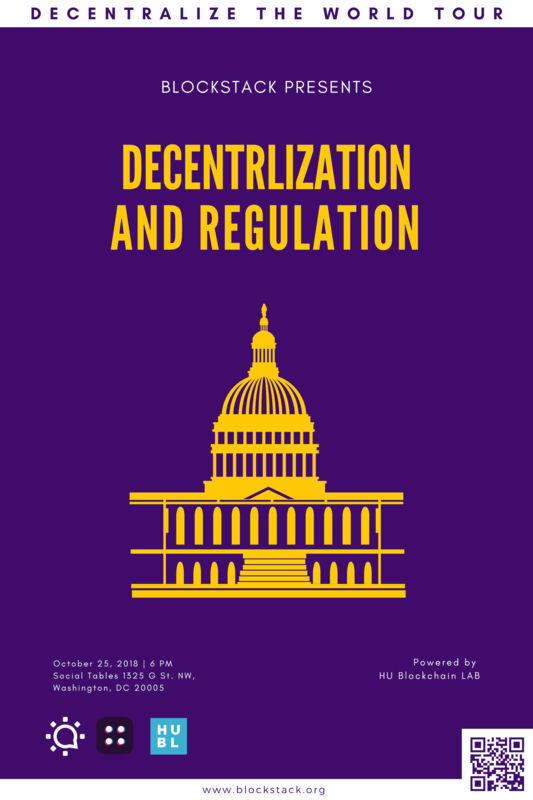 Join Kristin Smith, the Director of External Affairs at The Blockchain Association for a conversation on the intersection of Decentralization & Regulation. Building an ecosystem that gives your users control over their fundamental digital rights: Identity, data-ownership, privacy, and security. Helping to build the new internet. A student-run research lab that aims to increase Diversity & Inclusion in the Blockchain space by serving as a central resource for education, research, and innovation for the community. The unified voice of the blockchain industry. Blockchain will play a pivotal role in our shared digital future. 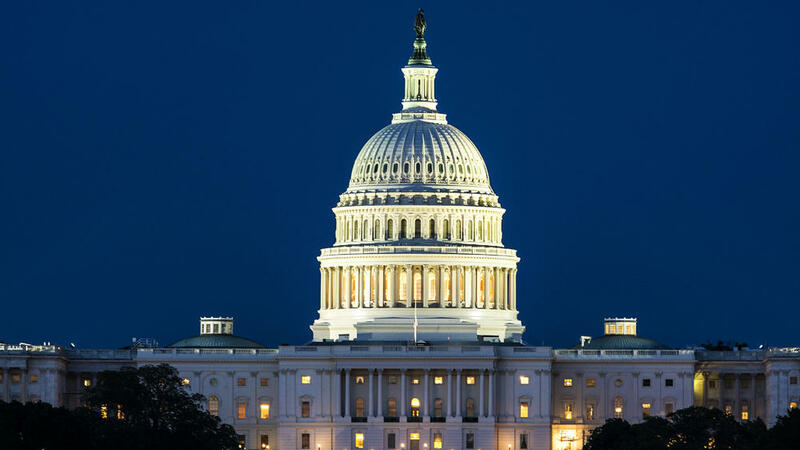 We’re an association of industry leaders advocating for the innovation and collaboration that will unlock the tremendous potential in our community. Social Tables is a global SaaS company with a focus to “inspire face-to-face experiences by empowering those who plan and attend them,” the company has created a collaborative web-based event planning platform.